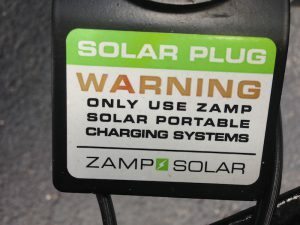 You are here: Home / Electrical / Why is there a “Zamp only” plug on your Airstream? 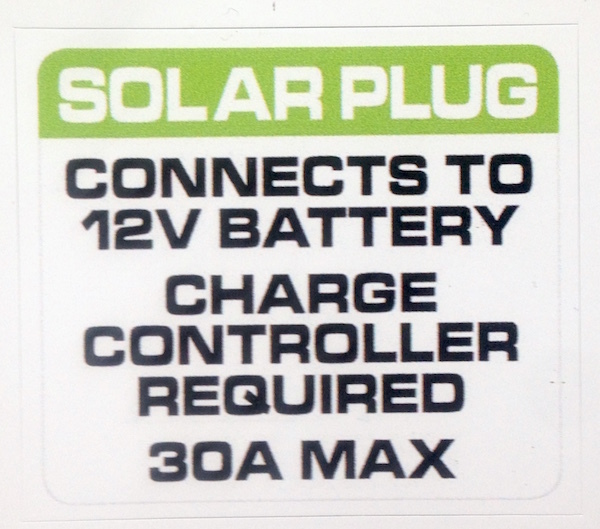 Hi Airstreamlife, Couldn’t agree more which is why Bowlus Road Chiefs don’t carry such a label on our solar port:)! 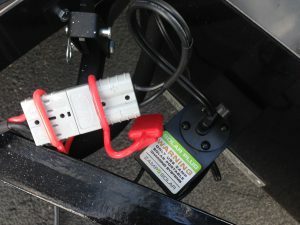 Great Idea, SAE plugs are for motorcycles!